During the GFPOINT orienteering race, eliminations for the next edition of the championships organized by G&G Armament will be held. 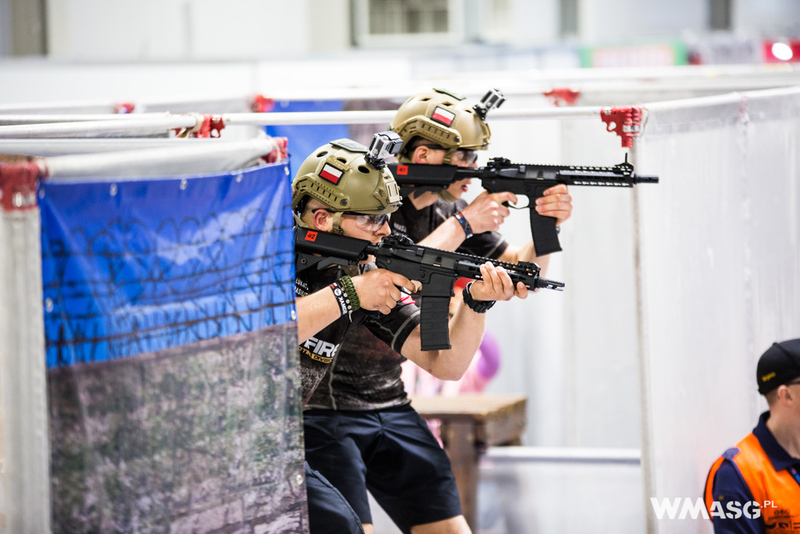 During the GFPOINT competition that is starting just now, the Polish stage of qualification to the G&G World Cup Shooting Competition will also take place. As in 2017, the qualification will take place using the 5x5 MET G&G Armament system. 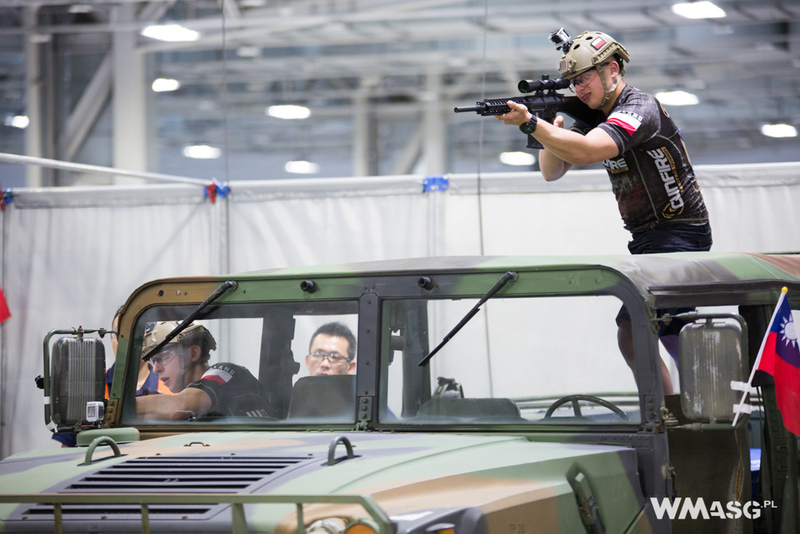 The winners will go to represent Poland in Taipei, Taiwan, competing with teams from around the world. The international finals will take place on 19-21 July 2019. The previous edition took place two years ago, on 9-11 June 2017 at Expo Park in Taipei, Taiwan. The competition takes place every two years. 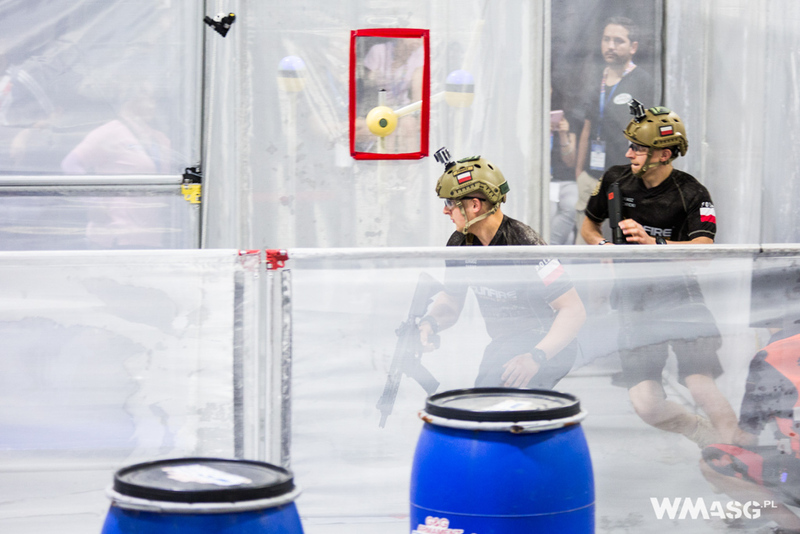 The formula of the competition is similar to the IPSC, sports dynamic shooting, the difference being that it the competitors shoot at glowing and sound emitting domes placed in various configurations on fancy looking tracks. The goal is to hit every light up target and keep constant evereness of the track as the same targets can light up multiple times and in unexpected moments. As part of the qualifications, the targets are arranged on a 5x5 array, a so-called MET system. It is also one of the stages of the finals. The initiator of the competition is James Liao, the president of G&G, and the G&G staff is responsible for the organization. This is how it looked like in 2017.